What special gift that you are thinking about? 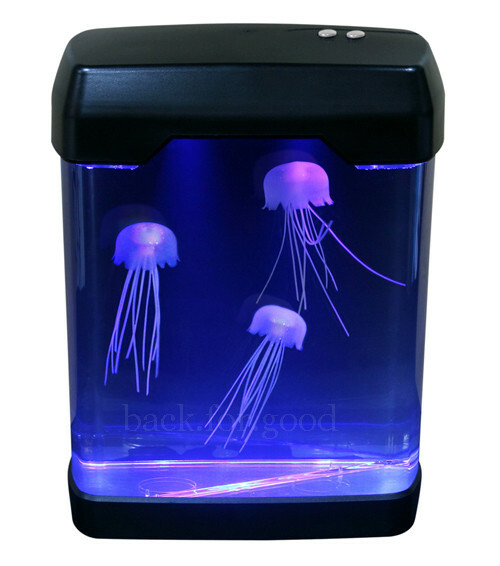 Get this beautiful and realistic Jellyfish Mood Lamp. This beatiful and majestic jellyfish will sets the scene perfectly in your home or your working office. 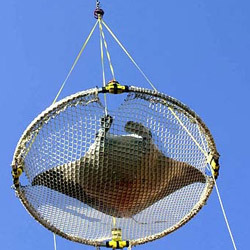 The tank holds three jellyfish, which swim around the tank in the gentle current. At the top of the tank are siz bright coloured LED's which set the mood! You can set the unit to ether cycle colours, or pause on the colour of your choice!